With Spring Fever brewing at an all time high people have been jonesin’ to hit the Stone. Wade fishing is still the way to go over hear. Many of the boat ramps are still full of snow, even parking is difficult without getting stuck much less towing a raft and trailer. Don’t even think about floating unless you are up for a Shackleton expedition, pushing your raft over snow and ice at both the put in and take out as well as a possible snow and ice portage in the middle of your float. Not worth it, especially with the low water temps. Give it another few weeks, better to be safe than sorry. In the meantime wade fish the Yellowstone where warmer water flows into it for your best chance of catching a fish. 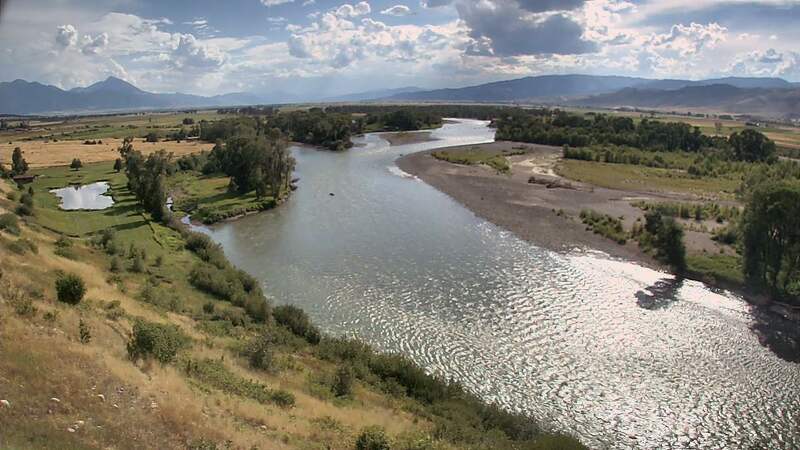 Or even better, take advantage of the Paradise Valley Spring Creeks winter rates, ($40 per rod) and enjoy a day on one of Montana’s most scenic meadow streams. Give us a call if you’d like to book a trip or for the latest report! 1-406-222-7130. Some parts of the river are still completely frozen over while others have open water. The problem is we had so much snow last week that many of the Fishing Access Sites are unplowed and difficult to access without fear of getting your vehicle stuck. It looks like next week’s weather is a little nicer, with daily highs getting into the 30′s. For now your best bet around here to catch fish is definitely the Spring Creeks. Armstrong’s, Nelson’s, and DePuy’s are all at their winter rates right now ($40 per rod). Midges are still the main food staple, although fish have also been caught on scuds, leeches, baetis nymphs, eggs, worms, buggers, sculpin, ect. 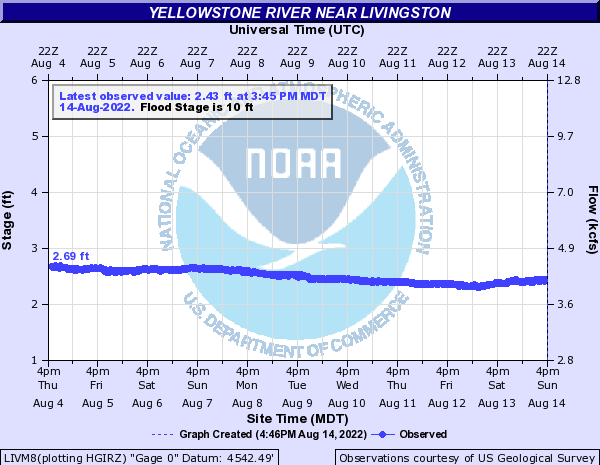 People have been asking if there is a good section to float the Yellowstone right now and the answer is no. There are some spots with open water making it possible to wade fish the Yellowstone, however we do no recommend floating. Even if the put-in looks good and the take out looks doable, there is no guarantee that the river is not iced over somewhere in between, especially in slower sections. Many of the put-ins and take-outs are full of snow anyway, making it a serious challenge to get a boat and trailer in and out.